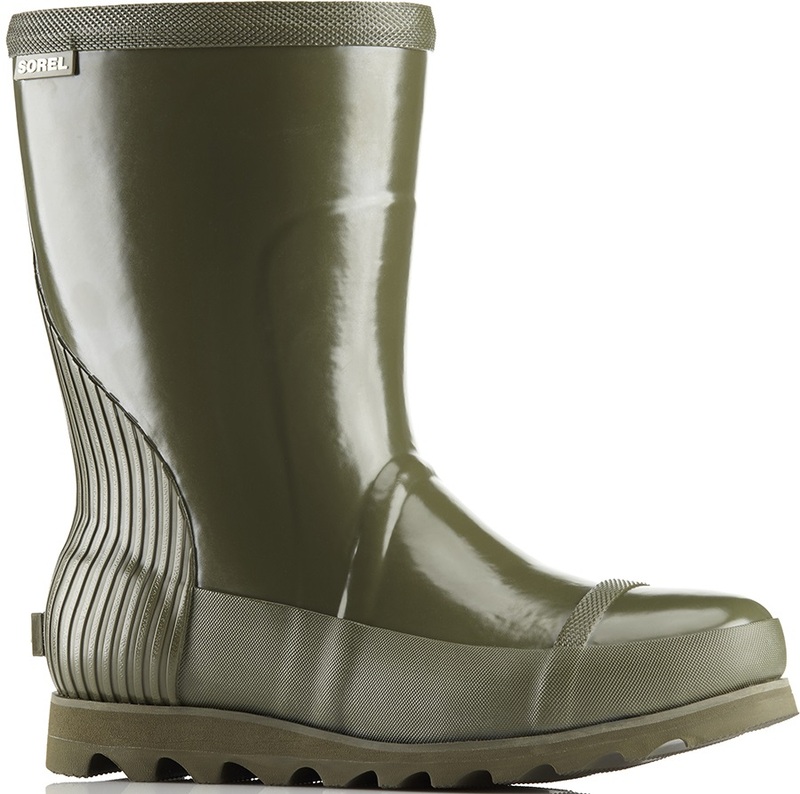 With our great range of wellies and rain boots, we guarantee you will find something to suit all your outdoor needs. From muddy countryside walks to a stroll with the dog, we've got you covered! We have a selection of rubber and neoprene wellies that will keep your feet warm and dry no matter the weather. Please use the filters down the side of the page to narrow down your search. Comfortable and flexible rubber boots that can endure shifting temperatures. 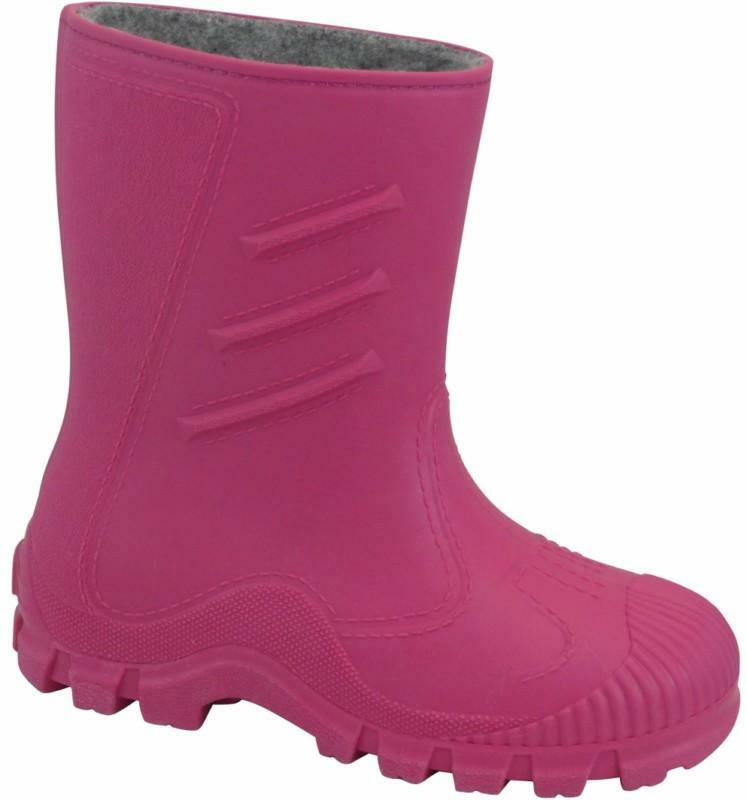 Warm fleece-lined winter Wellington snow boots for little boys and girls! 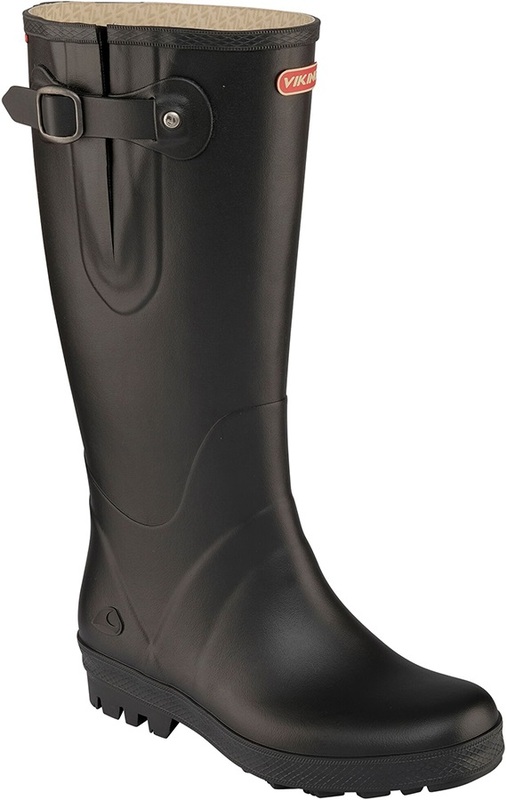 Mid cut welly boots from Viking with Ultimate Grip Concept technology and a waterproof cuff. Tough, lightweight boots from Viking with Ultimate Grip Concept technology. Waterproof, comfy winter boots with easy slip-on style. A high quality boot for wet and muddy conditions.